For example, in this patent, what does the 12 next to "United States Patent" mean, or the 10 next to "Patent No."? INID code Internationally agreed Numbers for the Identification of bibliographic data in patent. 12 stand for kind of document, 10 stands for Identification of the patent, SPC or patent document. These number are standard in all participating countries, irrespective of language published you can identify the patent number using the code. 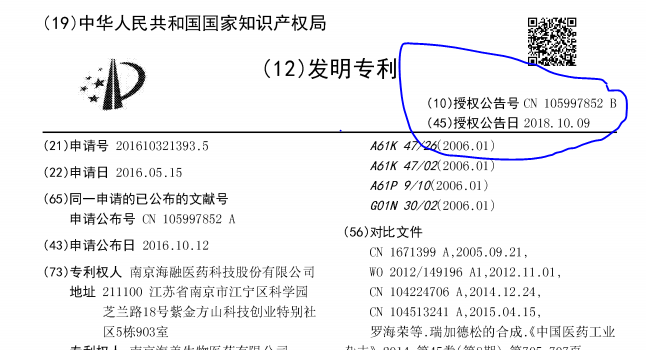 see in the below example of Chinese patent the number next to 10 is patent Number. similarly you have assigned codes for identification of inventor, date of publication, priority date.